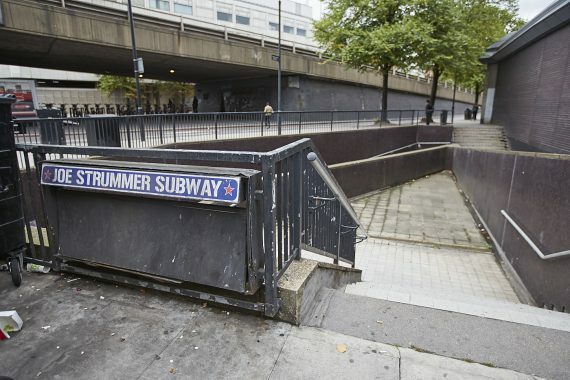 As part of Marble Arch London’s proposals with Transport for London to create new rainwater gardens below the Marylebone Flyover, a Public Notice was served on 19 September 2018 for the closure of the Joe Strummer Subway. Pedestrians will be able to use the surface level signal controlled crossings at the junction. 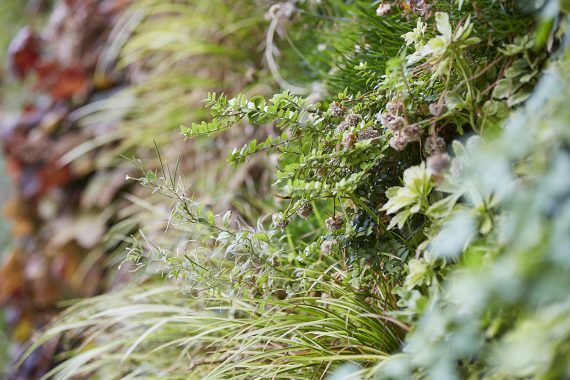 The plans for the rainwater gardens are still at design stage, and we will be sharing them with local stakeholders and businesses for input once they have passed initial feasibility stage. 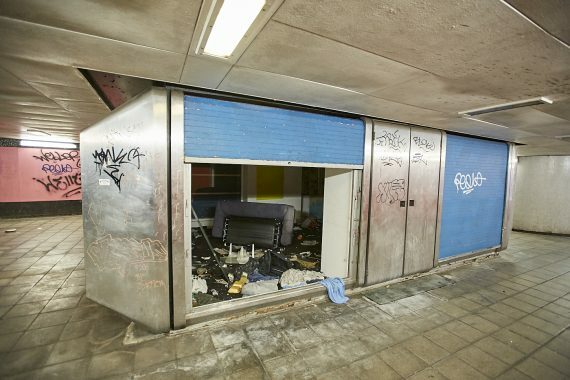 In the meantime, following a high number of complaints about criminal activity, anti-social behaviour and drug use in the subway network, raising concerns about public safety, TfL have issued the statutory notice of closure. Environmental conditions inside the subways have also become poor. The works involve the permanent closure of public access to the underground level. Servicing access will be retained on the south-east corner, next to Marks & Spencer. You can download the Public Notice here. The proposed rainwater gardens will use the subway ramps and entrances as their base and bring additional green infrastructure to this section of Edgware Road. Each corner will have a different treatment, to match local streetscape conditions. Rainwater will be collected by the gardens, rather than it running off into roads and London’s drainage system. The project is set to receive funding from Thames Water and, subject to the necessary consents, be completed by 2020.